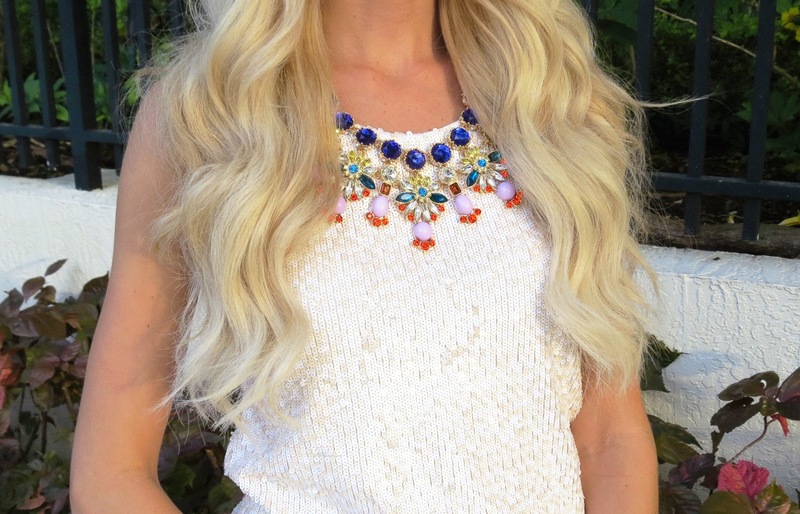 I am in love with this ILY Couture necklace! Be prepared to see this on the blog a lot! I love those pants! To die for! You look fab, girl! Love those relaxed bottoms! Cute! I am loving those pants!!! This is SO gorgeous! I love the whole look. Those pants look amazing on you Jade! I love how they're airy and flowy... must help in this Florida heat. 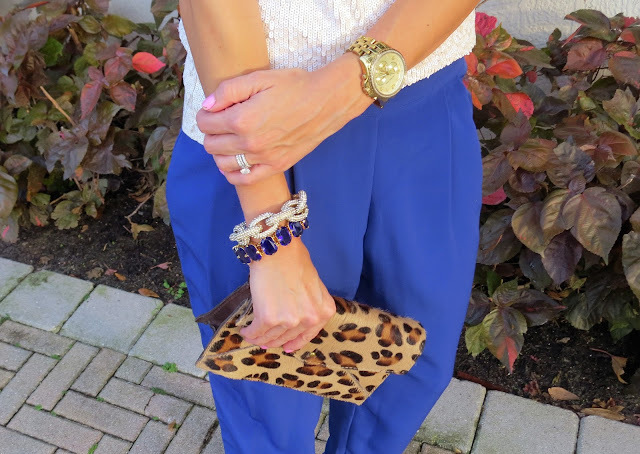 Love those pants - they look fantastic on you! Love the cobalt blue pants. I got similar ones at f21! Love them too! I love this outfit!! I was actually looking at those pants online. I will definitely have to get them now.